Call today to book an appointment. Ask us about our PRICE MATCH GUARANTEE! What is V.P.P.? V.P.P. is our Promise & details of that Promise, for how we want to take any possible concerns out of the new car buying process for YOU our customer or soon to be customer! -$2,500 Price Match Guarantee = We are so confident that we will give you the best value we have backed it up with $2,500! We are constantly scanning other dealership sites to ensure we have the best price! We want to prove to you we mean it when we say we will not be undersold! -Window sticker of any vehicle you request. -Any other special savings offered by Ford, Birchwood Ford or any other institutions where we can save you money! 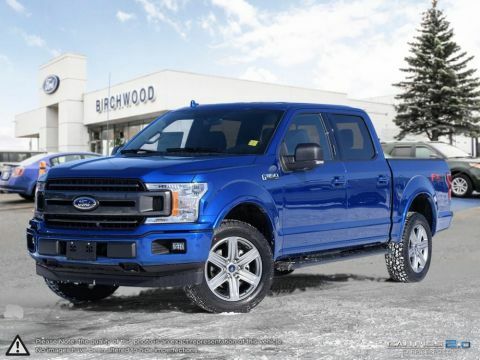 Call us at 204-296-8868 or go to WWW.BIRCHWOODFORD.CA to browse our inventory! Installation of optional accessories (i.e. Box Liners, Mud Flaps, Floor Mats, Side Steps) is also available for additional fees. 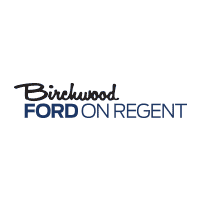 Birchwood Ford is a leading dealership of new and used Ford cars, trucks and SUVs in Winnipeg, Manitoba. 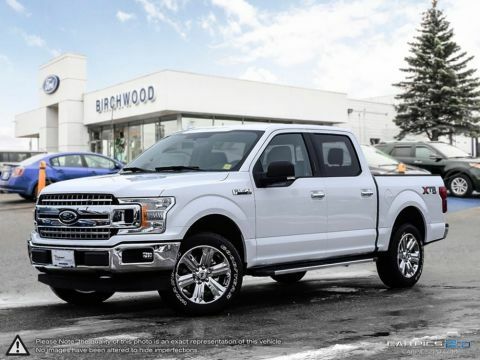 As a Winnipeg Ford dealer since 1973, we provide our customers with quality customer service and a stress-free sales experience that is second to none. 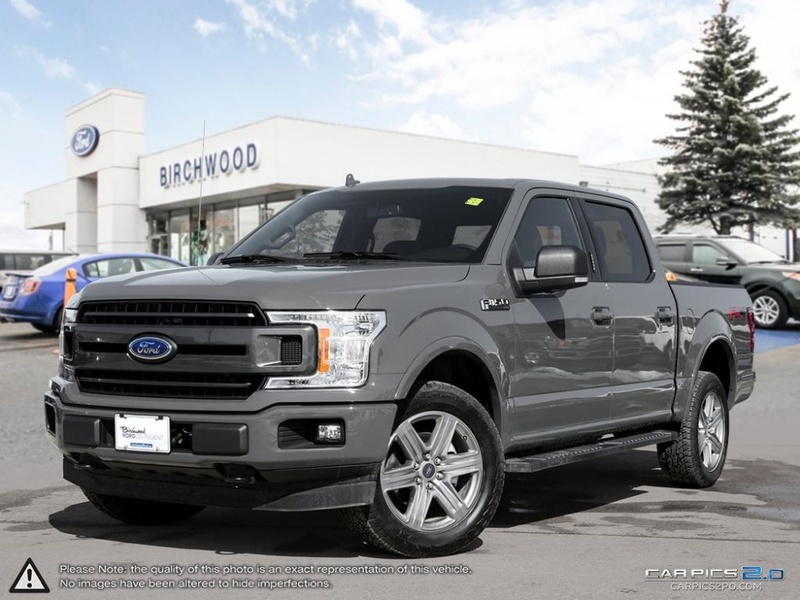 We carry 2016 Ford Models such as the Ford Escape, Super Duty, Focus, Fiesta, Fusion, Mustang, Expedition, and are also Manitoba’s only Ford SVT franchise. 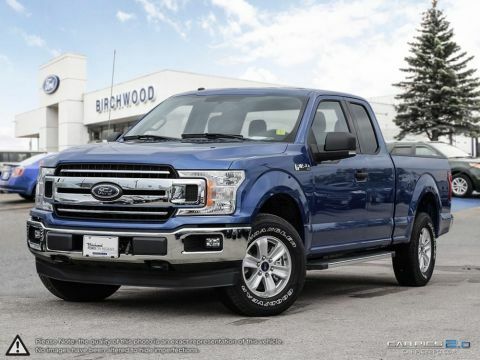 Contact us today to test drive and feel the power that you can only get from a Ford. If you’re leaning towards pre-owned, we carry pre-owned inventory vehicles of all makes and models that are safe, great condition and low price. New vehicle pricing includes all offers and incentives. Tax, Title and Tags not included in vehicle prices shown and must be paid by the purchaser. While great effort is made to ensure the accuracy of the information on this site, errors do occur so please verify information with a customer service rep. This is easily done by calling us at 1 (833) 817-5842 or by visiting us at the dealership.